Formed in 2015, HOOK is a 5 piece band with a big sound. 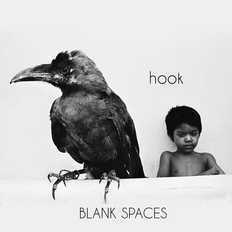 Treading the line between the raw, grunge sound of the 90s and modern industrial elements, HOOK's aim is to create a musical experience that is relatable, intense and innovative in its outlook. A band best heard live, HOOK is characterised by energetic sets and engaging live performances, with the final aim being to create immersive experiences at each gig, and for every audience.